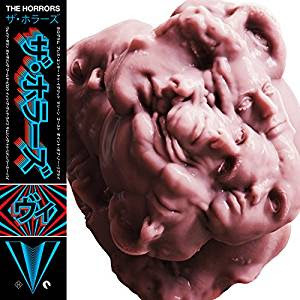 The Horrors released their fifth studio album V last month, and though the cover art might be a bit...hmmm...interesting...the music is indeed brilliant. Like their previous output, this new 10 track album by the London five piece is another delicious platter of the band's intriguing mix of shoegaze, krautrock, and indie-pop. Grab a copy here or stream on Spotify. Shout out to drummer Josh Hayward who - ahem - goes the extra mile and beyond.